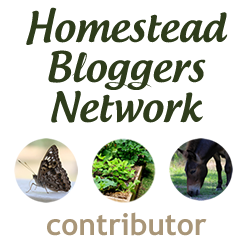 Welcome to our Lil’ Suburban Homestead Tutorials page! We have a variety of tutorials for you here from Beekeeping, Off-Grid Cooking, and our new 2:11 series which gives you the 411 information scoop in about 2 minutes and 11 seconds! We hope you enjoy looking around here and please share your feedback with us we are on this journey with you and learning as we go too! And best of all it’s all FREE! I love FREE don’t you? We are always planning for new tutorials to bring to all of you! Our 2:11 Series (Your 411 DIY/Tutorials in about 2 minutes or so…we try! Although we are looking into bringing you some new shorter segments soon! Beekeeping Info & Fun Moments! Chickens Oh How Fun They Are!